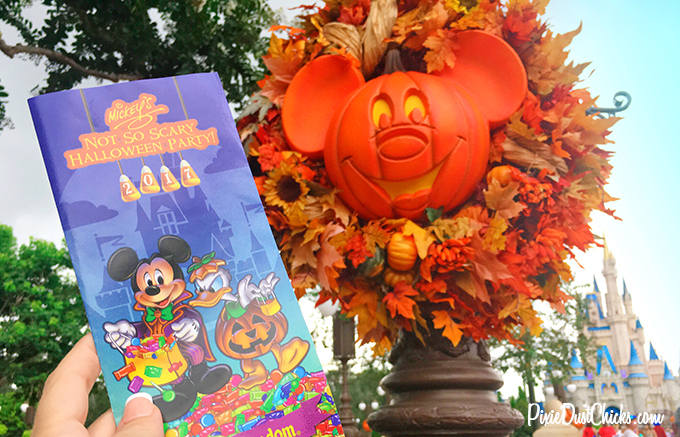 Mickey’s Not-So-Scary Halloween Party (MNSSHP) is an exciting annual event for us. As soon as dates are announced, we feel a buzz of spooky anticipation! Lots of thoughts go through our heads. What will we wear? Will there be special food options? 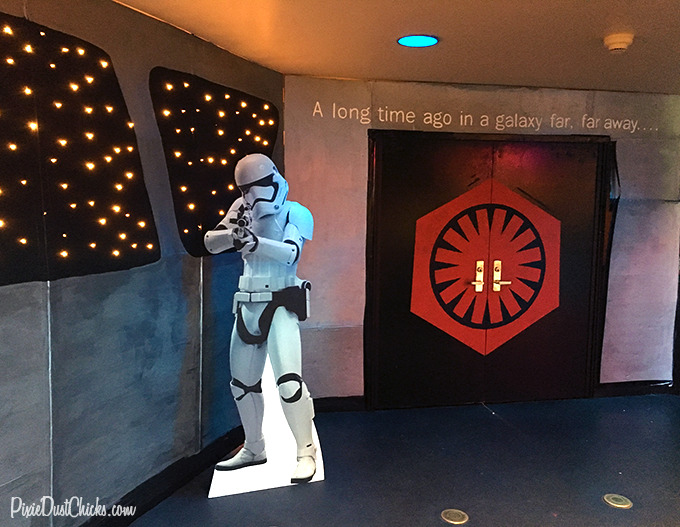 Which unique characters will be meeting guests? 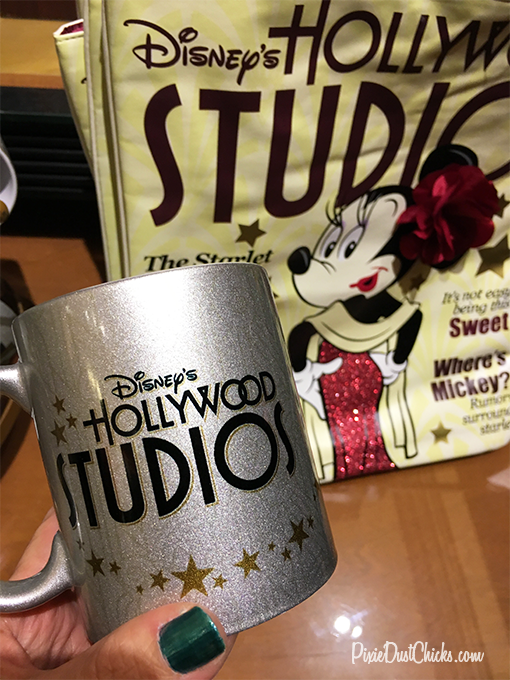 Will there be special party merchandise? Should we wear fake eyelashes or just mascara? Ok, maybe not that last one, but you all get our drift. Regardless of the zillions of thoughts flitting in and out of our brains, one stands out in boldfaced type: do everything necessary to have a great time! Because, after all, this is a special night that comes around once each year, so we want it to be fantastic. And because we’ve learned from party mistakes in the past, we want to share with you our top tips for having a spookytacular time! This might seem unnecessary, but MNSSHP is unique. Along with the usual exciting attractions, characters, and shows that you’ll find on any regular day or night at the Magic Kingdom, on party nights that number is doubled. There’s the Boo To You Parade, Hocus Pocus Villain Spectacular show in front of Cinderella Castle, HalloWishes Fireworks show, Monstrous Scream-O-Ween Ball in Tommorowland, Cadaver Dans in Frontierland, Madame Carlotta and her Butler Broome in front of the Haunted Mansion, special characters meeting guests, lots of distinctive Halloween foods, and 14 treat locations. Whew! That’s a lot! In reality, you won’t be able to do it all in one night. While the party officially runs from 7pm to midnight, you’ll want to make choices about what’s on the top of your party list in advance. With long lines for some characters and long waits for some shows, priorities are your friends. Having a plan — especially a flexible one — will help you get what you want out of the party while avoiding stress and disappointment. Although MNSSHP officially runs from 7pm until midnight, your party ticket can actually get you into the Magic Kingdom at 4pm. That’s three whole hours before the party starts. That’s a great time to go on a few rides, or get in line for meeting either Jack & Sally or the Seven Dwarfs before the lines get too long. Make sure you get your party wristband when you enter the park as CastMembers weed out anyone not wearing one just before 7pm. Not all of the restaurants or quick services are open during the event, but even so, taking 30 minutes to an hour away from the party for dinner may not be the most efficient use of your time. Instead, we recommend you eat an early dinner before 4pm at a restaurant or quick service on the monorail route. That way you’re just a quick ride away from the Magic Kingdom when dinner is over. For a sit-down meal, we highly recommend the Grand Floridian Café or the California Grill. 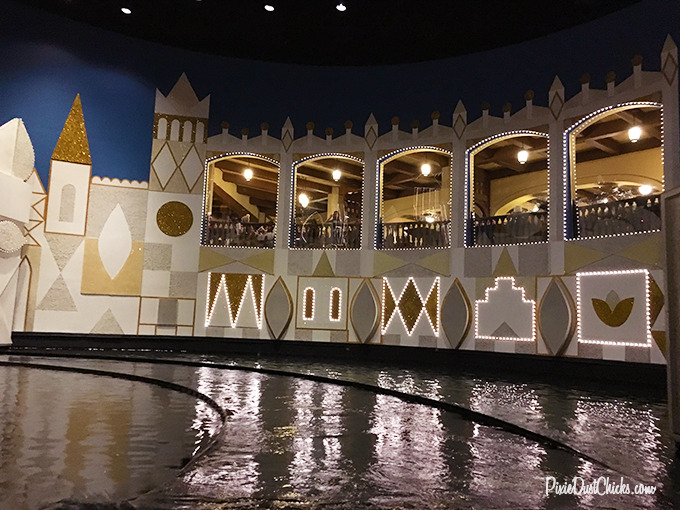 But if you’d rather not make dining reservations, the quick services at each of the three hotels (Gasparilla Grill at the Grand Floridian, Captain Cook’s at the Polynesian, and Contempo Cafe at the Contemporary) are very good as well. Even though the party starts at 7pm, you can get in line as early as 4pm for some popular characters. For example, if you’re like us and love the Pumpkin King and his Queen, we strongly recommend getting in their line, which is located behind Ye Olde Christmas Shoppe in Liberty Square, soon after you arrive at 4pm. 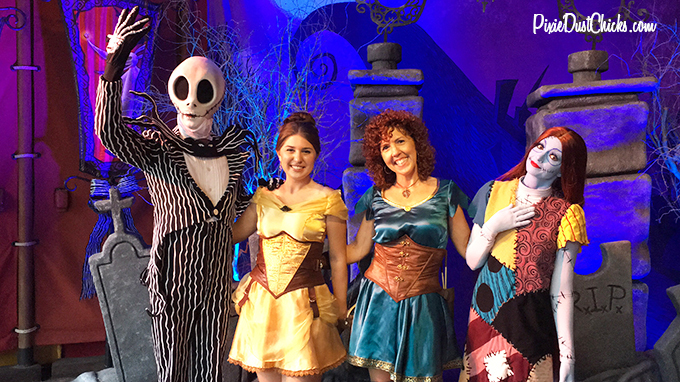 Jack and Sally won’t start meeting guests until 5 or 6pm, but joining the line early will be a benefit to your schedule. This meet is hugely popular and fills up quickly, meaning your wait will only increase as the night goes on, so be sure to jump in early. The Seven Dwarfs are also very popular as they are only out for parties. However, don’t forget about Mickey, Minnie, Donald, Daisy, Goofy, Pooh and his pals as they are all dressed to impress in their special Halloween costumes. Each of the trick or treat spots are all basically the same in that they offer the same kind of candy. This year’s candy sponsors are Mars, Werther’s, and Enjoy Life. 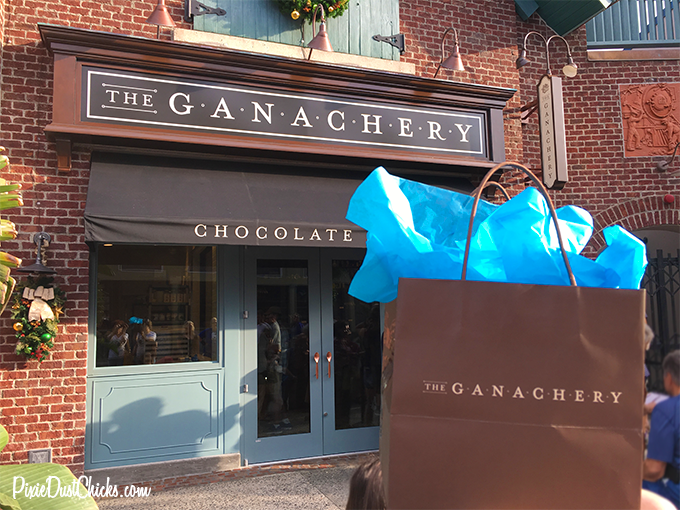 If getting candy is high on your to-do list, visiting a couple of spots are fine, just don’t spend a lot of time getting candy and miss out on the other party offerings. Candy lines can be extremely long and eat up your party time. Okay, that may not be its official name, but we like the way it sounds so we’re going with it. Trick or Treat Lane is the side street Disney opens for special events, just after you pass Tony’s Town Square Restaurant on the right in Town Square. CastMembers are here handing out treat bags and starter candy kits to get you going. 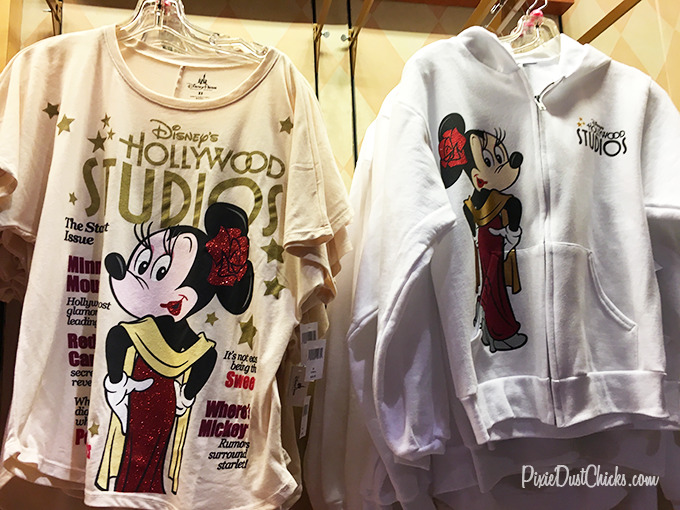 They also have special event merchandise to purchase like shirts and pins as well as Mickey pumpkin treat buckets. 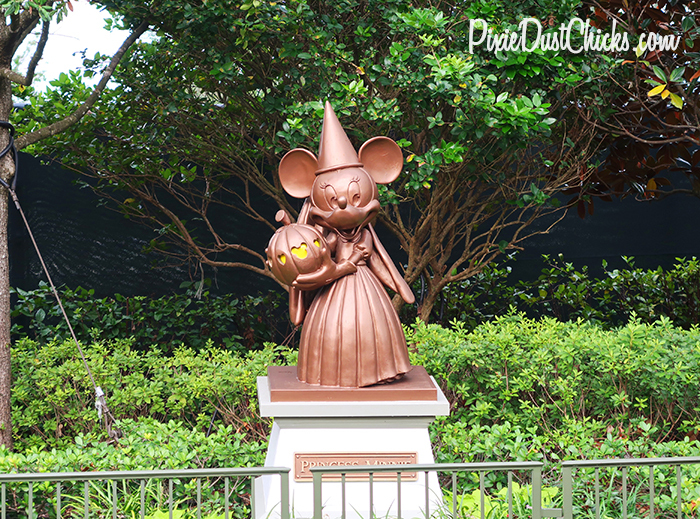 PhotoPass CM’s are also available to take regular and Magic Shot pics, and the cute Halloween character statues located here are a great backdrop. Ok, we admit this sounds a little snobbish. But if your goal is to go on rides and skip over the actual Halloween activities, this party isn’t for you. None of the rides change during the party except the Haunted Mansion’s queue which gets extra spooky with ghoulish cast members, different lighting, fog machines, and funny characters like Madam Carlotta or Lady Renata. The whole attraction just feels that much more haunted during the party and enhances the whole experience. If you really want to do other attractions during your party (like Seven Dwarfs Mine Train), we suggest riding during one of the parades or Hocus Pocus shows towards the end of the night. Because they are not listed on the party map, it’s easy to forget about special entertainers. However, you can find the show times for the Cadaver Dans on the My Disney Experience app. The undead quartet is actually the spookyfied Dapper Dans in Frontierland who sing Halloween songs with ghoulish delight. If you like barbershop quartet singing, they are definitely a must see! Madame Carlotta and Lady Renata can be found in the front part of the Haunted Mansion’s queue and are hilarious ghostly characters who have impromptu conversations with waiting guests. This year they are joined by a deadpan butler, Broome, who makes the performances even funnier! 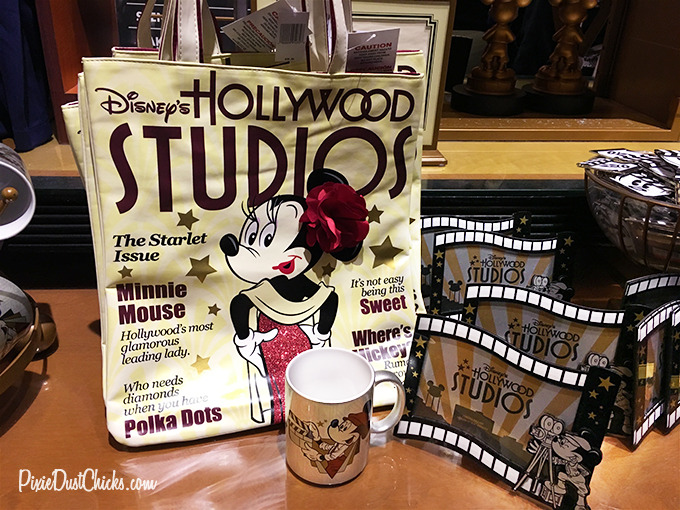 Seeing shows, the parade, and special characters is something we always look forward to, so we focused on that while interspersing some tasty special event foods. We ate a meal at home, but we chowed down on some quick hot dogs and fries from Casey’s while we waited for the parade. Trick or treating was not high on our list as there were so many other things we wanted to do, so we skipped all the candy lines. Walking down Trick or Treat Lane was a blast! Halloween music was playing (“Thriller” and “This Is Halloween” were just a couple on Disney’s playlist), we got to take lots of photos, and that starter candy bag was perfect for us. This year the parties run from August 25th through November 1st, and tickets are still available on the Disney World website. Are you thinking of going to MNSSHP? What are you most looking forward to? Need more Halloween inspiration? Check out our vlog of Mickey’s Not So Scary Halloween Party below! 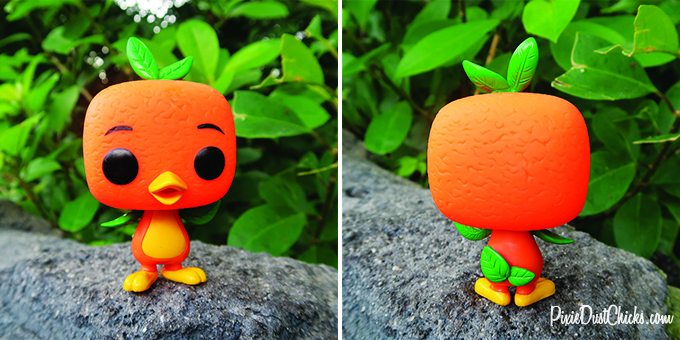 Get ready to celebrate, Disney fans, because the Orange Bird Funko Pop! 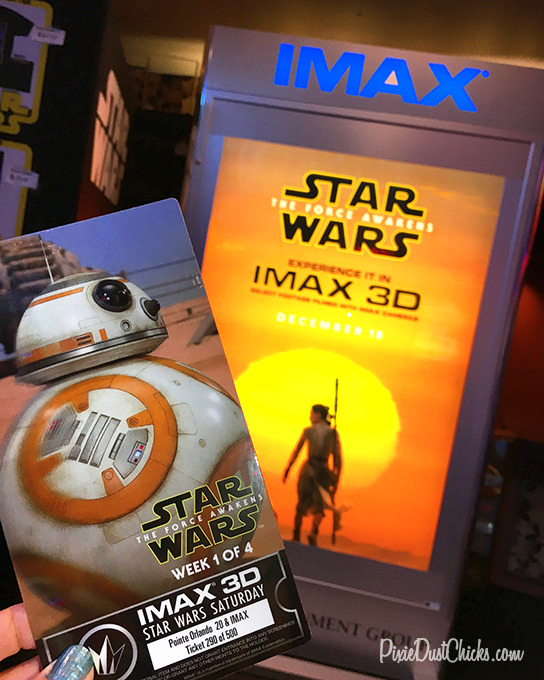 was released at Walt Disney World last Friday! Not only is he even cuter than we’d thought he would be, but this Funko represents the character very well. Isn’t he cute? We especially love how his head is textured to look like an orange peel! And did you see his tail feathers, head plume, and wings? The green leafy details are spot on. Disney’s newest collaboration with Funko Pop! 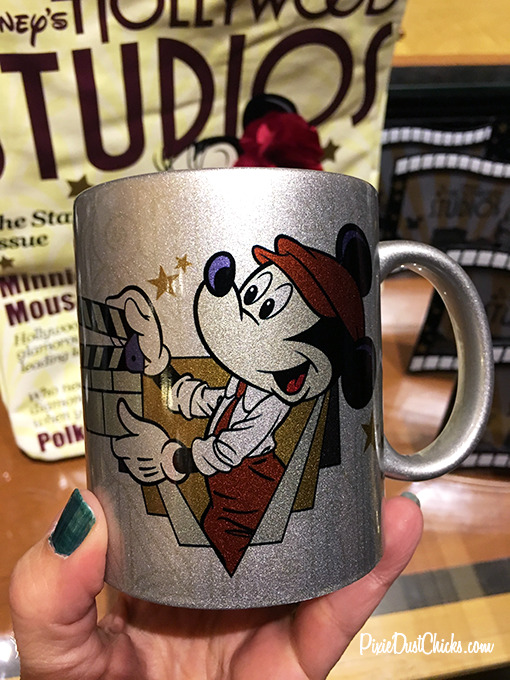 is $19.99 plus tax and is currently only available at Pin Traders in Disney Springs and in the Pirate’s Bazaar in Magic Kingdom. 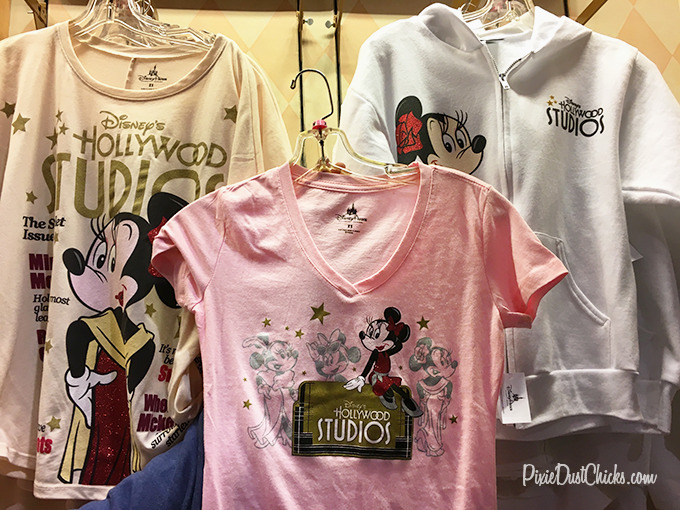 Use your Passholder discount, which is currently 20% off for the remainder of September, and the price drops down to $15.99 plus tax. Sweet deal! 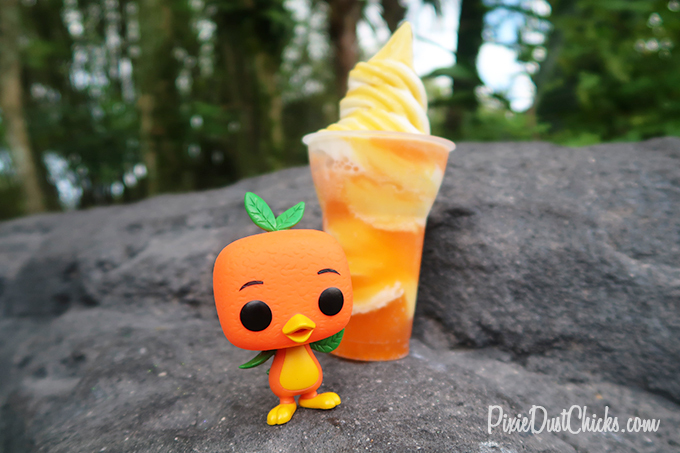 Keep in mind, there is a purchase limit of 10 Orange Bird Funkos per person, but due to the continuous popularity of this iconic character amongst Floridians and Walt Disney World regulars alike, we anticipate this particular Funko to be pretty popular and sell out quickly. If he does sell out, hopefully the stock on this little guy will be replenished so that he’ll always be available. At this point, you might be curious as to why we are so enthralled with this particular character. Truth is, the both of us have been charmed by Orange Bird since before his return to Magic Kingdom 5 years ago. Since his inception in 1970, he has been an optimistic and enthusiastic icon of the Magic Kingdom, specifically in Adventureland. Originally created to also represent the Florida Citrus Commission, this little burst of orange joy has remained a popular orange juice mascot to Floridians and Disney fans alike. On some of Florida’s roadside fruit and souvenir stands you can still find Orange Bird trinkets. Communicating his thoughts through puffs of orange smoke, this little cutie has gained a loyal fan base. 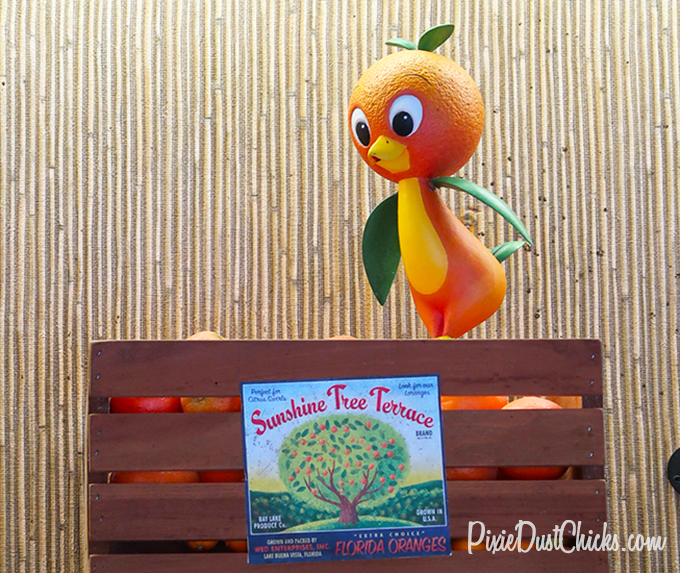 Needless to say, we’re thrilled to add another form of Orange Bird to our sunny collection! Watch our newest vlog here to see our adventures meeting Orange Bird and where he took us in the Magic Kingdom! What are your thoughts on Orange Bird? Do you have any memories of him in Magic Kingdom? 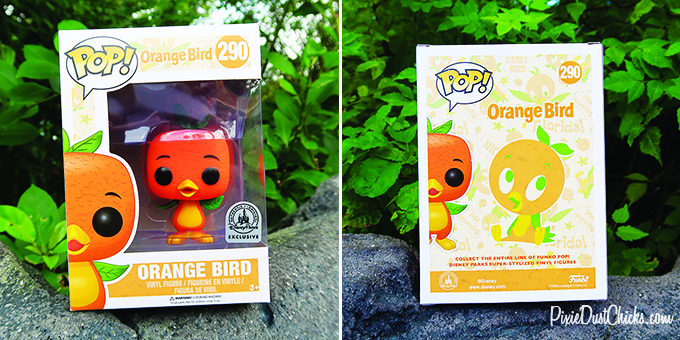 Are you planning to get a new Orange Bird Funko yourself? These folks live for the selfie. They’ve perfected any number of pouty, fish-pucker, and blue steel looks to fill a high school IG feed. 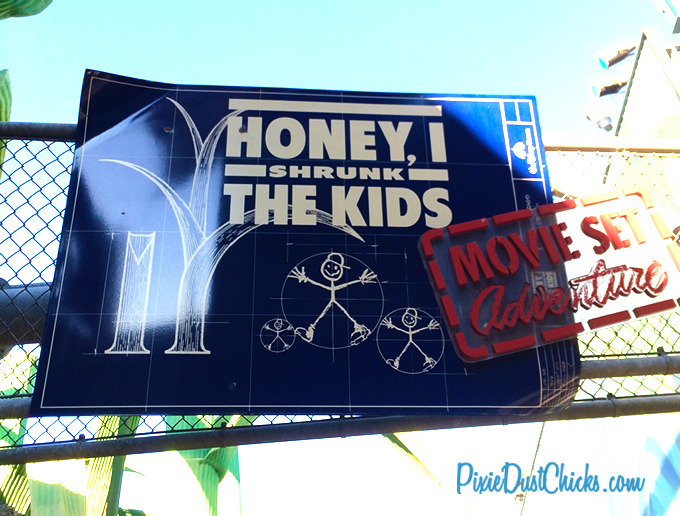 Now is their opportunity to add a kissy-faced selfie with an animatronic character in the background! Watching them is sheer delight. Nope, not what you think. These people are here with their school group, cheerleading squad or family reunion. They get their whole party into one boat and then attempt to master a group selfie while not falling into the water. Sometimes, they might be considered the party boat. You know how great it is to wave at the characters in Festival of Fantasy as they go by, right? 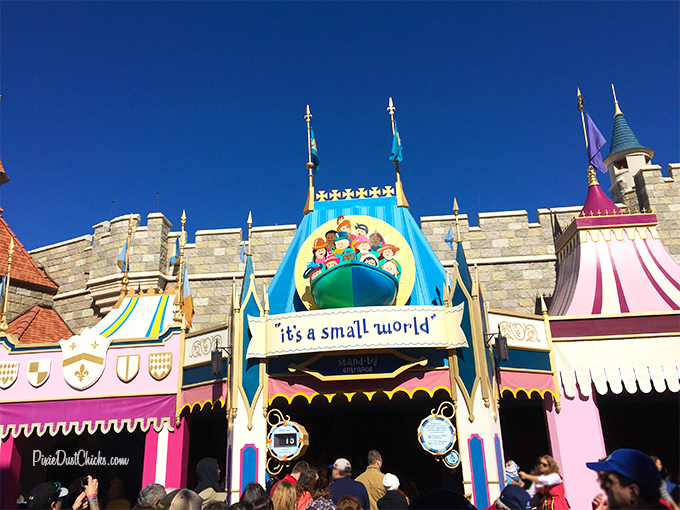 Well, some Small World guests have just as much fun as they wave at everyone staring at them from the restaurant above. The secret, though, is to see who has perfected the princess wave — these are the true parade fans. Ok, you’ve seen them. The guests who feel the need to dip their hand into the water outside of the boat. And yes, we’ve seen both kids and adults doing this! We have yet to witness someone putting more than a hand in, but we wouldn’t be surprised to hear about someone taking a dip. You know these peeps (and you might just be one). They sing along during the whole ride. The whole ride. Now that’s dedication. But can they sing it in every single language from the attraction? That would be impressive! There’s so much color and sound, all these folks can do is sit, stare and smile. If you’re with them, be sure to nudge them to get off at the end. They probably won’t want to leave. So where do you fit in? Or is there another category that we missed? We’d love to read your thoughts in the comments below! Giveaway Winner! Time for Christmas Fun! We have a winner!! First, we want to say a heartfelt thank you to everyone who participated in our Christmas giveaway! The positive response was so sweet and much bigger than we had anticipated. You all are awesome and we love you! Giveaway! 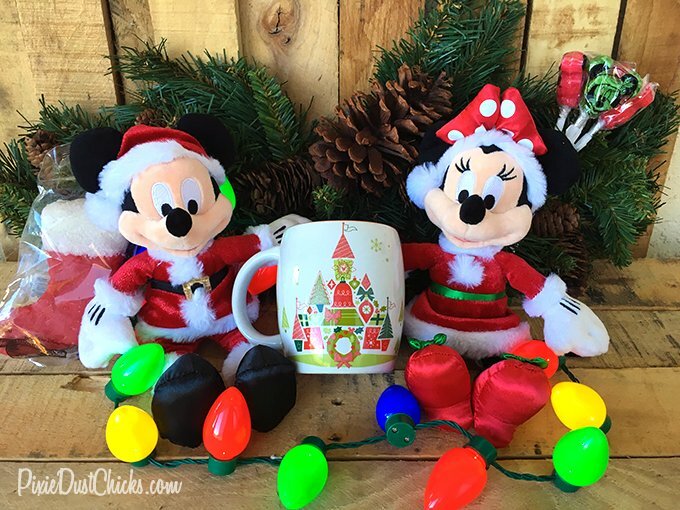 Time for Disney Christmas fun! Christmas is almost here, so we wanted to share the holiday spirit with a giveaway! 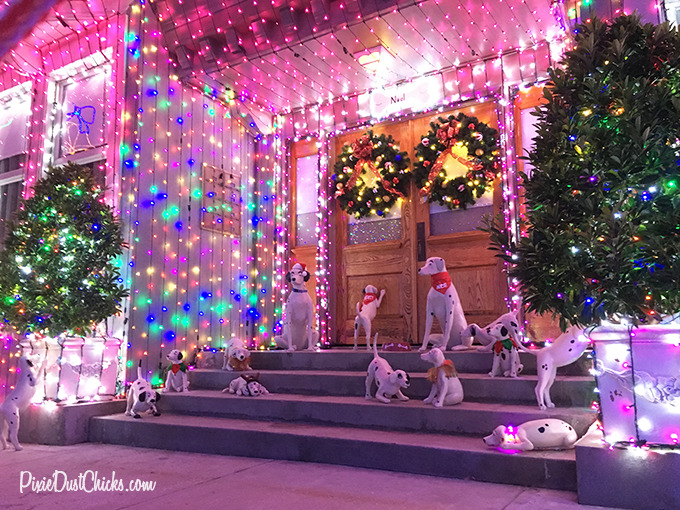 We’ve had so much fun getting to know many of you through our various social media accounts, and one thing we’ve discovered is that everyone is so excited for the holiday season. So we decided to make this one all about Christmas!